This test tube floater is a great pharmaceutical give-away as it will be used in the labs to perform the required tests and be showing off your logo at the same time. It’s made from high quality EVA foam and gives out your message while floating the samples in the water bath. 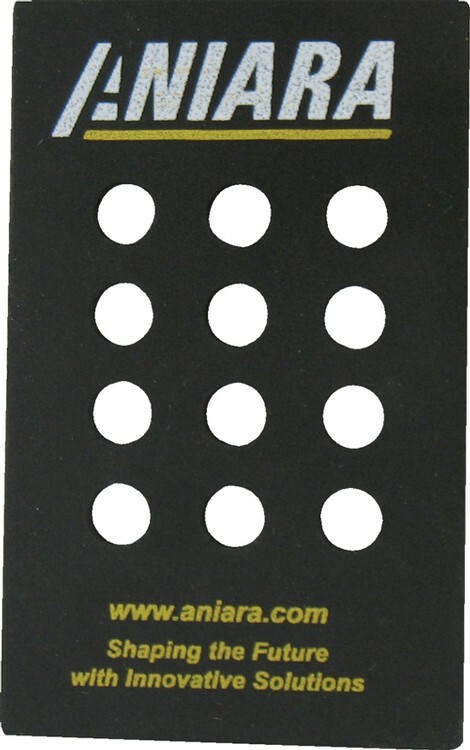 This holder comes in many color options and imprinting your company logo is easy with a full color digital print. 2.5" x 4" x 0.1875"…..Imprint Area: 1" x 3.5"